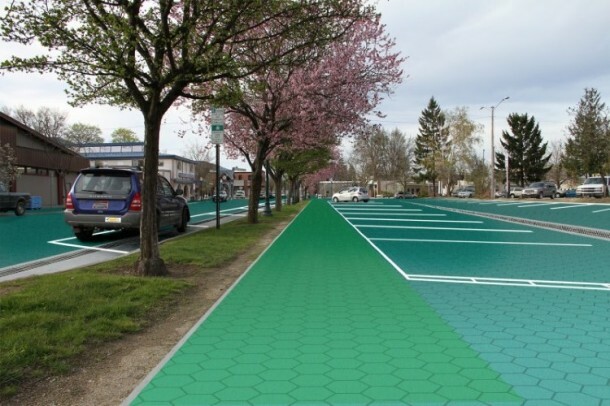 A small US company, by the name of Solar Roadways is currently developing a road surface that may change the way we use energy. They are creating a road surface that is made of solar panels. 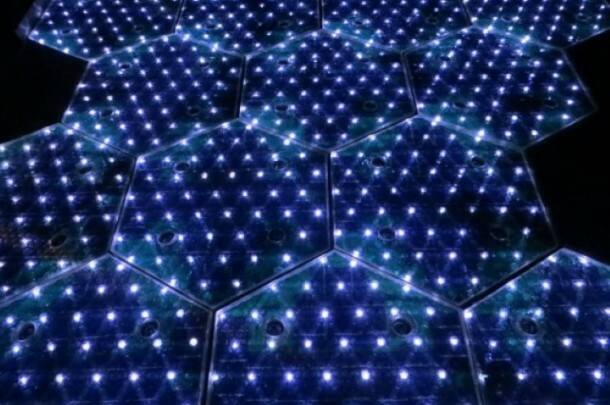 If the solar road is installed across the US, it would have the potential to produce more renewable energy than the country consumes. 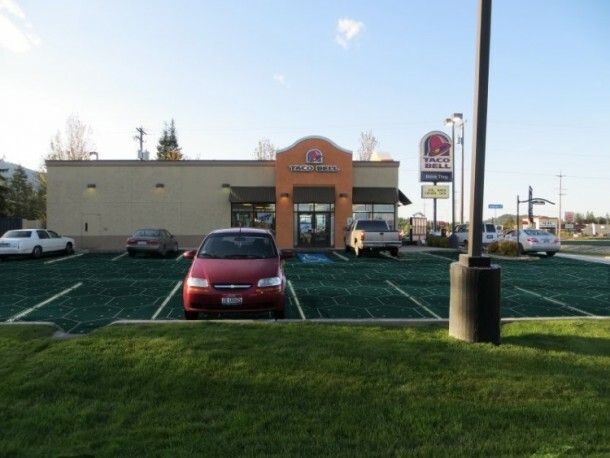 A prototype has already been made and installed at a parking lot. Now, the company is looking for funds in order to be able to make some improvements to the design and eventually take it into production. The design consists of glass solar panels in the shape of hexagons that are fitted with LED lighting. 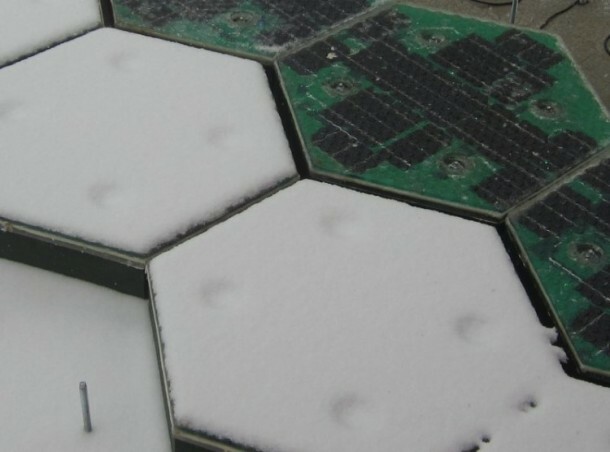 The panels can be installed on different surfaces and, according to Solar Roadways, the panels would pay for themselves, as well as benefit both homeowners and businesses alike. 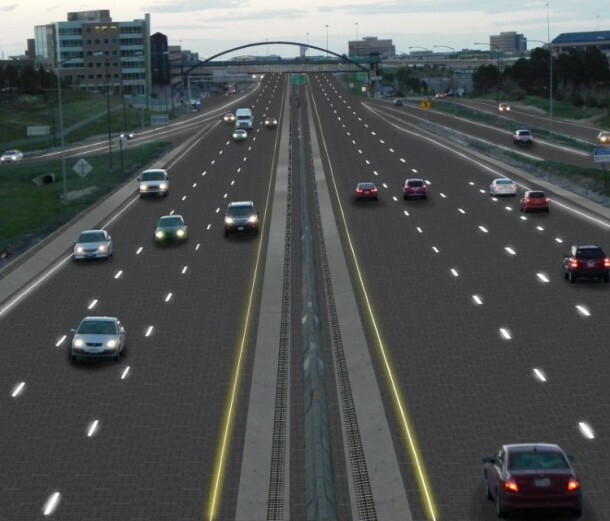 The new pavement would generate enough energy from parking lots and drives to power buildings, while excess energy from the panels would be sold back to the grid. While the panels are made of glass, they aren’t weak. In a demonstration, a truck weighing about 250,000 pounds was driven over the panels without inflicting any damage on them. Another advantage is the built-in heating system that would melt snow and ice on the roads and hence, reduce weather-related accidents. The panels could even be used to charge electric vehicles someday, using mutual induction panels that will charge the car as it drives along the road. The panels can even use the energy from cars’ headlights, meaning they could provide power even at night. The glass used in making the panels is 10% recycled. Moreover, The panels would be wired to a network so any faulty panel could be fixed instantly. The cables are concealed in “corridors” to give the roads an aesthetically pleasing look and to make it easier for utility workers to gain access to the cables. Solar Roadways estimates that if they can cover the 31,000 square miles of roadways in America, they can produce three times more energy than the country uses. This is a huge claim and would greatly help the economy and the environment if brought into reality. However, at the moment, the company requires a large amount of funding and has started an Indiegogo campaign. They have set a target of $1 million with which they hope to hire more engineers to help them improve the design and make certain modifications. If they do meet their target, the project could start by the end of this year. But covering all of America’s roads is sure to cost a lot more than their target. Check out the videos below that introduce you to the solar road.